Spruce up your kitchen with a brand new set of utensils. The perfect collection for any food fanatic. Get a pair of magic oven gloves. 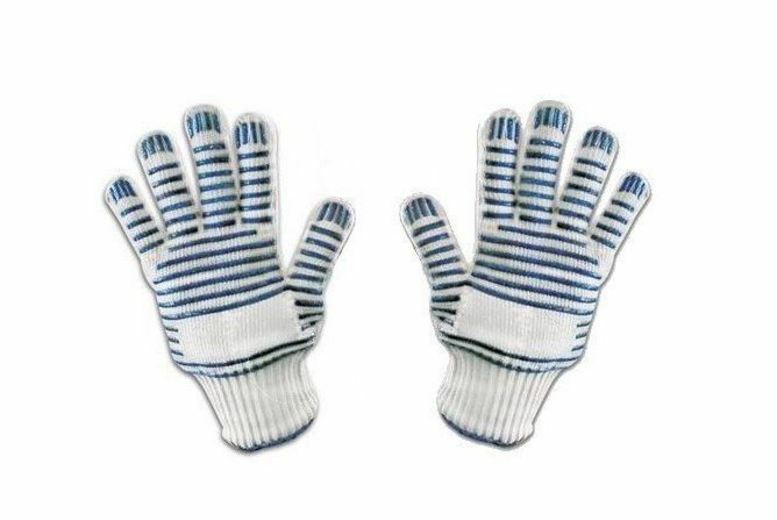 Keep your hands safe whilst cooking or attending the BBQ. High heat and flame resistant – up to 280 degrees! Rustle up something special with a four piece metallic line carbon cookware set!